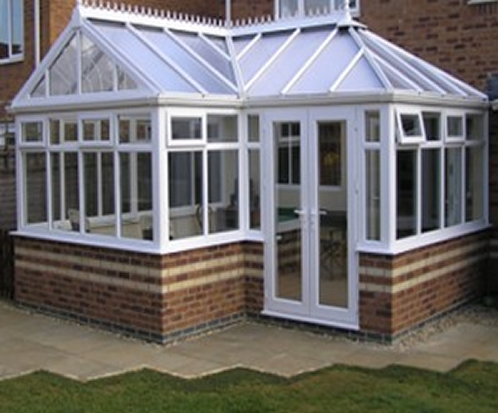 The P-Shaped conservatory is made from a combination between a Lean-to conservatory with a Victorian conservatory, with either three or five faceted. When Georgian-style conservatory is combined with the Lean-to, this becomes an L-shaped style. 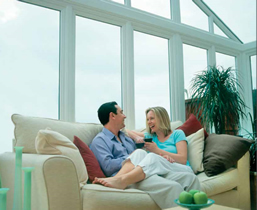 The P-shaped Conservatory can provide two separate living spaces. 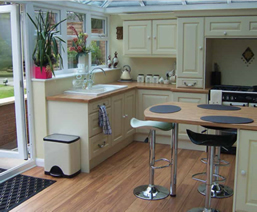 Normally combined as a lounge and a dining area or with a children’s play area. 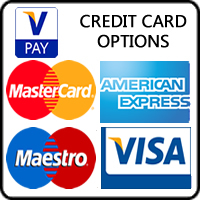 These conservatories are better suited for large detached properties due to their larger impressive structure. These P-shaped conservatories can be designed in either a three or a five segment style with the roof return being either a hipped conservatory roof or a Lean-to.